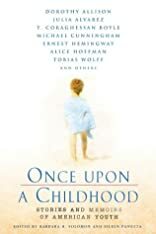 Ranging from the true-life experiences of Black, White and Jewish author Rebecca Walker to the dazzling short fiction of F. Scott Fitzgerald, Once Upon a Childhood offers stories of family bonds and lessons learned throughout America, past and present. About Barbara H. Solomon (Author) : Barbara H. Solomon is a published author. 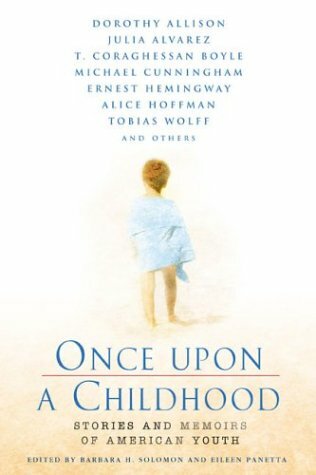 A published credit of Barbara H. Solomon is Once Upon a Childhood: Stories and Memories of American Youth. About Eileen Panetta (Author, Editor) : Eileen Panetta is a published author and an editor. A published credit of Eileen Panetta is Once Upon a Childhood: Stories and Memories of American Youth.